The one health product that should be considered essential it is a colon cleanser. A major reason for weight gain, lethargy and ill health is not necessarily due to the food that we consume but more a case of the waste food products that we do not expel from our intestines. As a nation the UK statistically does not perform regular maintenance on their the most critical part of internal engineering – the bowel, stomach and colon. An interesting fact to consider is that over 50% of the population in the UK do not produce a daily bowel movement – 60% of adults complain of feeling bloated, lethargic and fatigued. Many have a protruding belly that appears to out of proportion with the rest of their body. 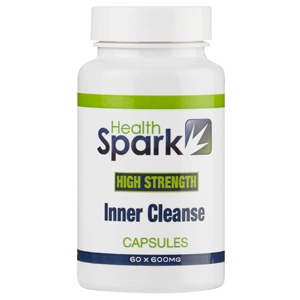 The Inner Cleanse System is a natural formula that can rid the body of the build up of dangerous toxins that can lay in our bowel, stomach and colon for months. This rotting waste matter can then be absorbed back into your body and lead to a whole host of illnesses and health complaints. 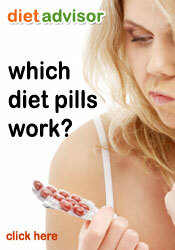 If you suffer from any of the following ailments the underlying problem may be a result of bad colon health. If there are not enough reasons to use a colon cleansing product consider the fact that you could prolong your life expectancy. Although they both appear to be of the same ilk – colon irrigation is a more mechanic process and can actually have a detrimental effect on your health – the “hosepipe” treatment can often rid the body of healthy bacteria as well as toxic waste. The Inner Cleanse System is ingested and works in a downward motion. The healthy bacteria is not flushed away.